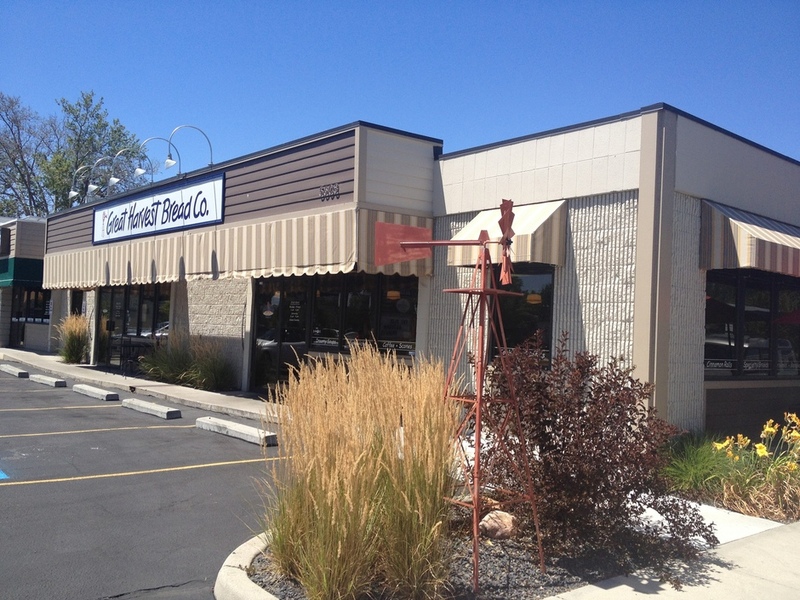 The Boise location opened in November, 1982 at its current location on Fairview Avenue near Curtis Street across from Mor Furniture. 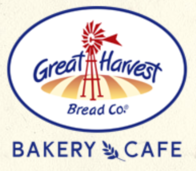 It was one of the first handful of Great Harvest Bakeries. Our Great Harvest looks like no other Franchise out there. We operate under a “Freedom Franchise.” The “freedom” part means that we get to run our business in a way that meets our community’s unique needs. The “franchise” part gives us access to the recipes and processes that Great Harvest has continuously improved for over three decades. The result is breads and sweets that will knock your socks off! In February 2018, Zane and Heather Colby stepped in as the new owners of Great Harvest Bread Co. in Boise. 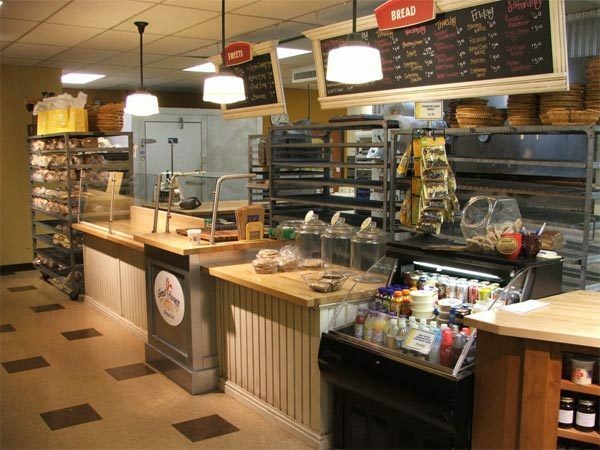 We have been Great Harvest customers for over thirty years and are excited to build on the success of the previous owners and maintain the same high-quality made-from-scratch products. We're in the bakery most days and would love to meet you, so if you see us please say hello!